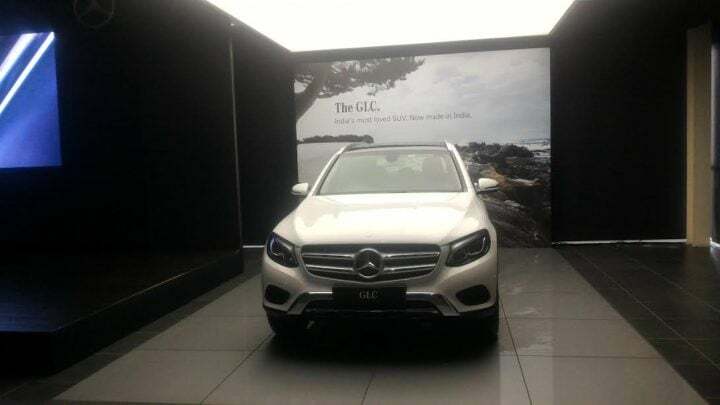 Mercedes India has just launched the locally assembled GLC. The ‘Made in India GLC’ will be locally assembled at the manufacturer’s Pune facility. The GLC made it to our market thru the CBU route earlier this year. Internationally, the GLC is the replacement for the GLK. The GLC, unlike the GLK, is a global product. It maybe noted that its predecessor was available only in left-hand drive markets. Mercedes-Benz has big plans for India as it aims to continue leading the luxury car market. Products like the GLC SUV are vital to this plan. Prices of the CKD Mercedes GLC start at Rs. 47.90 Lakh. Take a look at all the information we have on the ‘Made in India’ Mercedes GLC India price, specifications and other details. The GLC made its India debut at the Auto Expo 2016. It was later launched amidst much fanfare. The locally produced Mercedes GLC has been launched at Rs. 51.90 Lakh for Petrol and Rs. 47.90 Lakh for Diesel model. That is a price reduction of around 4 lakh Rupees over the CBU model that available initially. The styling of the GLC is in line with Mercedes’ current design language as seen on the new C-Class and S-Class. The grille and headlamp arrangement is similar in design to the Mercedes C-Class sedan. The rear are narrower than the outgoing model and lend a more grown up look to the Mercedes GLC. Like the front end, the dashboard is also quite similar in design to the C-Class with an identical steering wheel and centre console. Much like the exteriors, the interiors of the Mercedes GLC look much more grown up and luxurious than the GLK. The Mercedes-Benz GLC also gets the latest version of the COMAND infotainment system. 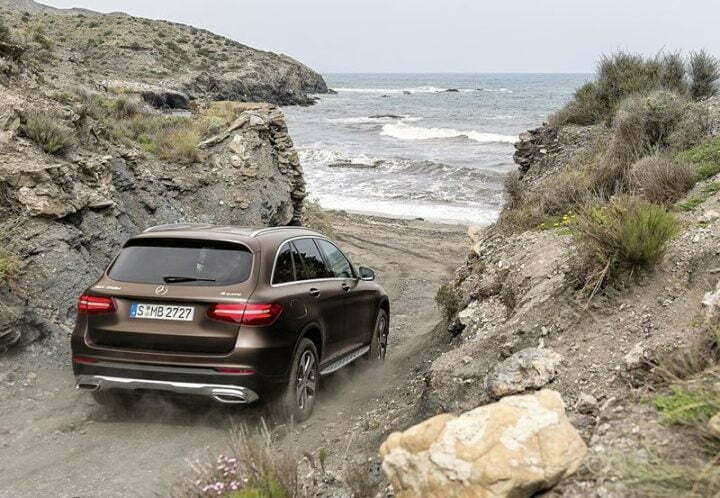 The Mercedes GLC India debut took place at the Auto Expo followed by a launch earlier this year. As we mentioned earlier, the GLC has been an integral part of Mercedes’ plan to leave rivals like Audi and BMW behind. We will keep you updated with news updates on the ‘Made in India’ Mercedes GLC. Powering the petrol model of the GLC is a 2.0 L engine that produces 241 BHP and 370 Nm. The Diesel model is powered by a 2.1 L engine that belts out 168 BHP and 400 Nm. Both the engines come mated to a 9-Speed Automatic Transmission. Also, both the models get Merc’s 4Matic All Wheel Drive system. Both the engines are known for their smooth performance and linear torque delivery. The 9-speed gearbox on offer is among the most efficient units available today. 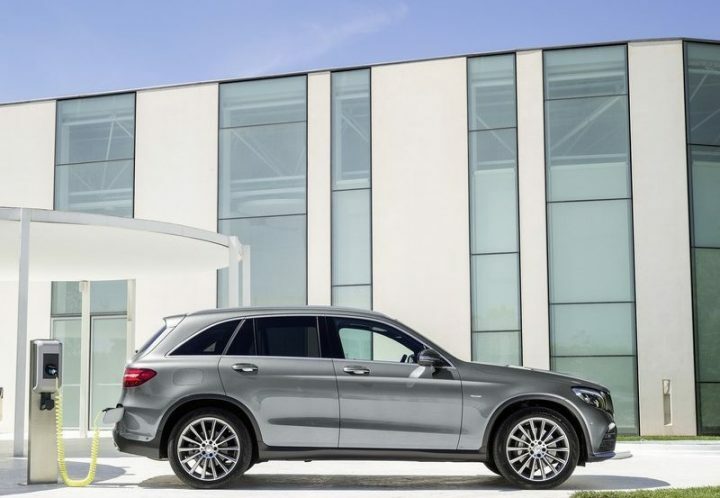 The GLC scores highly in the engine and transmission department. Stay tuned to Car Blog India for more info on the Mercedes GLC India and news from the automotive world. And feel free to express your views via the comments section below.